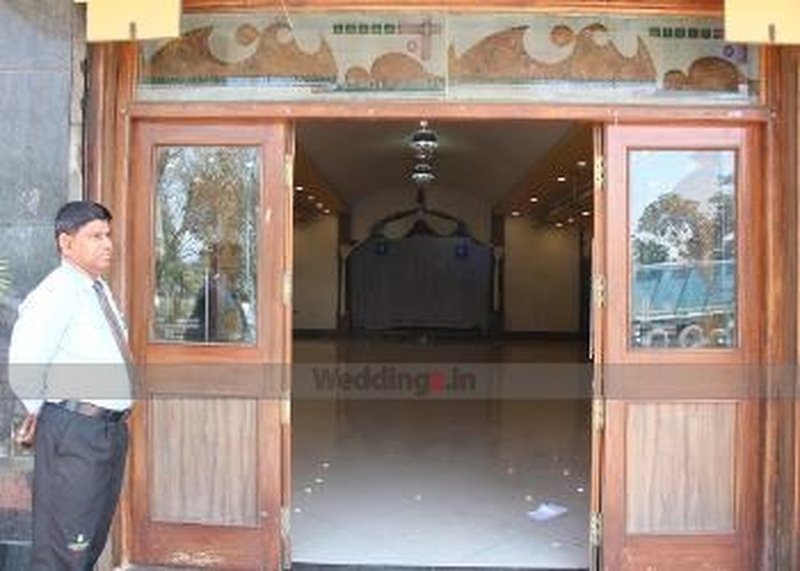 Nanda's Party Hall, Bangalore, makes an amazing space to host your wedding day. It has a mini hall that is ideal to organize an intimate wedding reception or pre-wedding ceremonies. The venue allows you to bring your choice of caterers and serve the best cuisines to your guests. You can also hire a decorator and adorn the venue the way you want! It also offers two complimentary changing rooms for the wedding couple. . 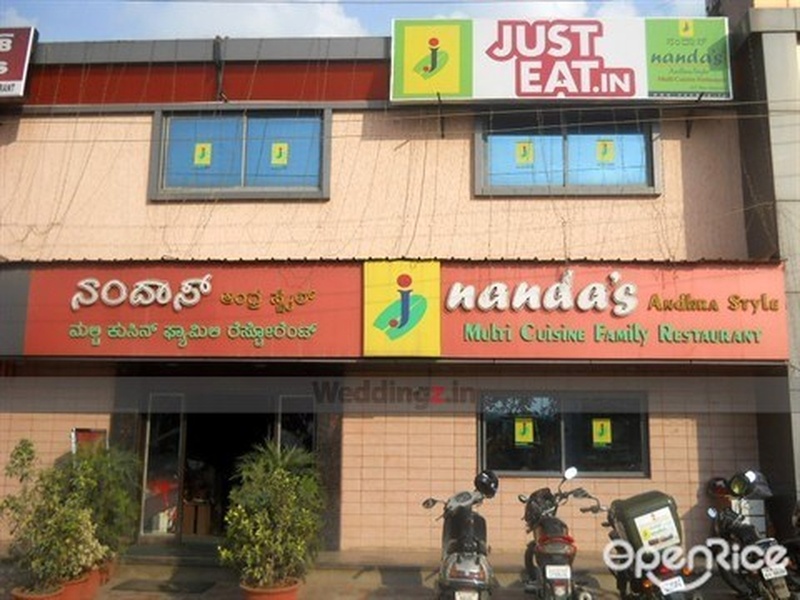 The Nanda's Party Hall located in HSR Layout, Bangalore has Wedding Hotels and Banquet Halls. Nanda's Party Hall can accommodate upto 150 guests in seating and 250 guests in floating. Vegetarian and Non Vegetarian food is served at this venue. 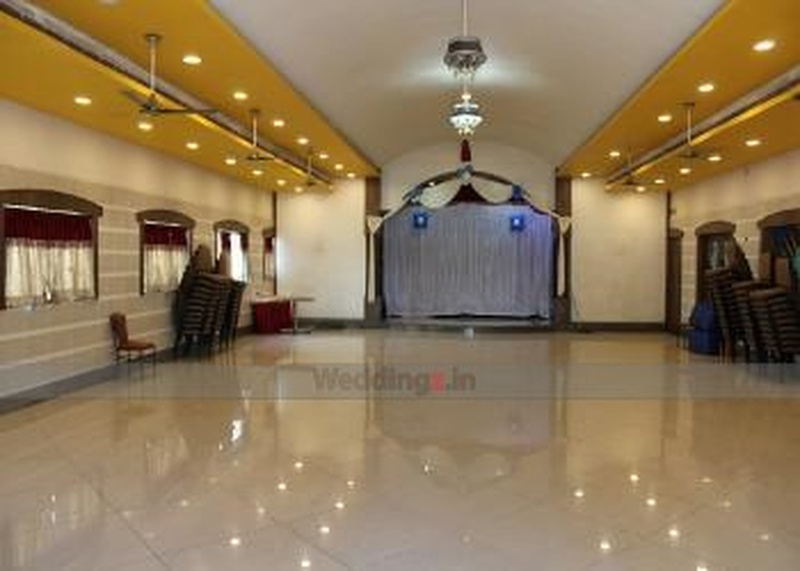 Features of this wedding venues are : Food provided by the venue , Non-Veg allowed at the venue , Music allowed late , Halls are air Conditioned , Ample parking , Baarat allowed , Fire crackers allowed , Hawan allowed , Decor provided by the venue , Packages starts at Rs 400 per plate for vegetarian menu and at Rs 500 for non veg menu. Decoration starts at Rs 15000.